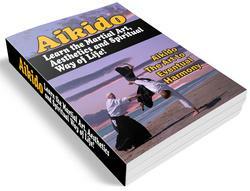 Keiko means 'practice' or 'training' and can take various forms. The normal type of instruction consists of one or two techniques, exercises and various types of Keiko for application. 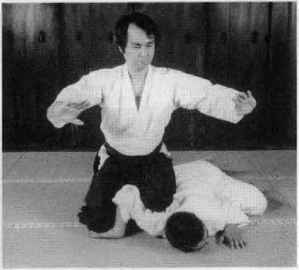 Keiko is normally preceded by Kirikaeshi (cut and return) or exercise to develop the stroke in which one student will take the teacher's action and accept or defend against attacks according to a pre-set pattern. The most common forms are an initial Shomen-uchi (striking the front mask) followed by a series of Yoko-men-uchi (side mask attacks), delivered in rapid succession to alternate sides whilst moving forward and backwards. The teacher normally parries the side cuts and then allows the student to strike a final Shomen-uchi and dash past, to complete the exercise. The style of Kirikaeshi may vary from place to place but follows this universal form.